Christoffer "Wisslaren" Collin - the Swedish photograher who tries to catch beautifiul things with his camera. He shares his photos of nature around the world with his 1.3 million followers on his Instagram account @wisslaren. “I have found that the Swedish way of looking at nature works very well abroad. We’re taught as children that you leave a place in the same way as it was when you came there. And to respect what grows around you. Abroad I’ve found that I don’t have to worry too much about behaving correctly because it is already ingrained”, says Christoffer Collin. He is the working class guy with an eye for photography that few can match. And 1.3 million Instagram followers from all over the world. Even though it took some time for Collin to discover nature as a grown up, it has always played a role in his life. “Nature has been with me all the time, but in the background. In school we did orienteering during the physical education, and you know, that was nice. You know about freedom to roam – allemansrätten – but you don’t think about it very much. As a Swede you take it for granted. But now you know that it is thanks to freedom to roam that we can do all this. Our constitutional right – freedom to roam – is the enabler of our close relationship with nature, with our surroundings. The more time you spend outdoors, the more you realize how unique this is”, says Collin. When Christoffer Collin talks about Sweden and nature people are often surprised over how accessible it is; that there are so many fantastic places to visit just around the corner. 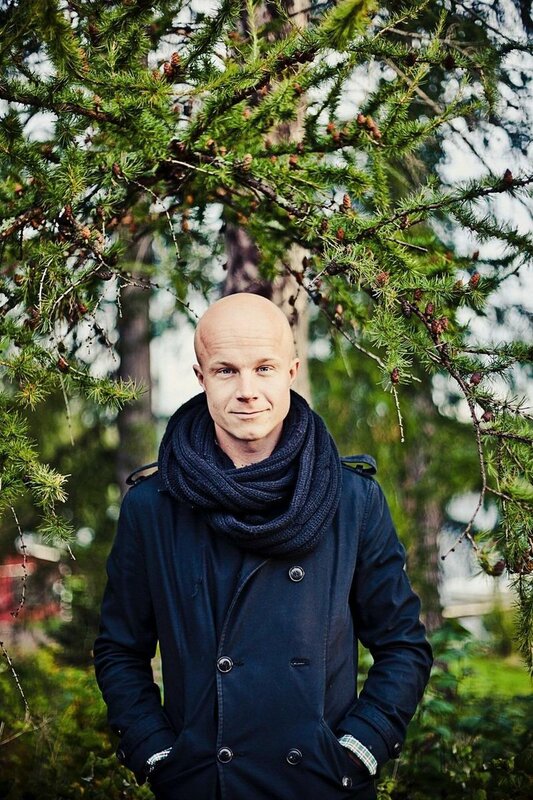 “In Sweden it is possible to walk around freely in nature and discover nature in a more intimate way. And to be by yourself, alone. That is one important aspect, I believe”, Collin says. Collin thinks that the openness that is ingrained in the Swedish people thanks to freedom to roam is the very reason that we feel such a strong connection with nature. Thanks to this openness and Collin’s friendly way, he has come a long way in the world. His Instagram account is rich with dreamy photos of Swedish nature, the water around the Swedish coasts and in the Swedish lakes and the endless forests. The comments on his account would make anyone feel a bit proud of him self. From an outside perspective, it is hard to imagine that this is where he would end up. Christoffer Collin has worked as an advertisement distributor, in a cemetery, as a forklift truck driver, in the pharmaceutical industry… That was until 2011 when Collin and four friends worked with a charity project in Thailand. They took photographs all over the country, in Bangkok and in the small rural villages. Only two years after his trip to Thailand, Collin quit his day job as a project manager Since he had started receiving offers from companies that wanted to work with him because of his successful Instagram this was not very dramatic. That decision led to more travelling around the world. And more wonderful photos. And more followers on his Instagram account. “I’ve never been very calculating with this. I’ve had a good life without making to many plans. I do my thing and try not to worry too much about what happens”, he says. I like the forest very much. Especially when it is a bit mystical, like in the fairy tales, with stones covered in moss. It feels as if no one has been there before. And the ancient forest where a fallen tree can live on for 50 years without a single person touches it. I also like “the small lakes” that you can come across in the countryside. It is even better if it is protected from the wind so that you can catch the reflections on the surface. And I will never forget when I saw aurora borealis, the northern lights, up in the north of Sweden for the first time. I would like to discover Sarek, the national park, in a proper way. I have seen so many beautiful photos of it, with the special light… And of course Kebnekaise, the highest mountain in Sweden. 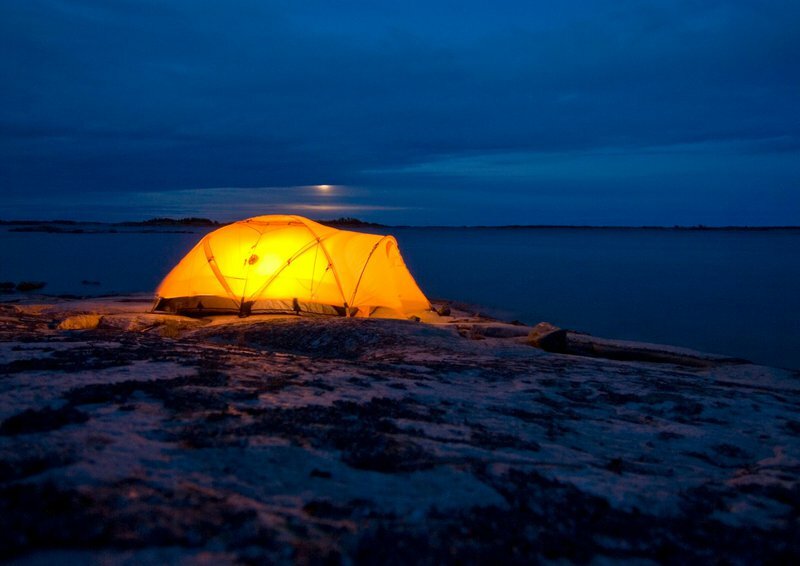 More than naming a place I would recommend that you sleep one night in nature. In a windbreak, where you are alone, or a tent. You bring some food that you cook and make your coffee. The Northern Lights dance across the skies in Arctic winter and the Midnight Sun illuminates the nights in the summer months. From the mountains of the mighty north, to the white sandy beaches of the temperate south, we have space for everyone.